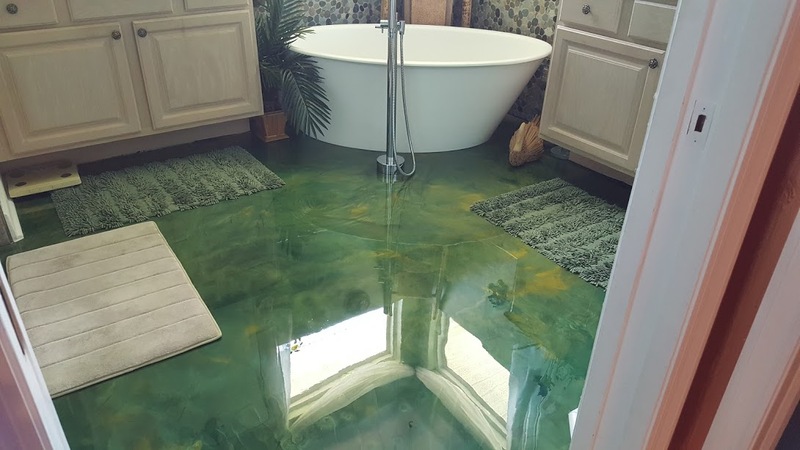 RRC Development Company is a state certified General Contractor who specializes in Polished Concrete, Decorative Concrete, and Synthetic Stucco Finishes. 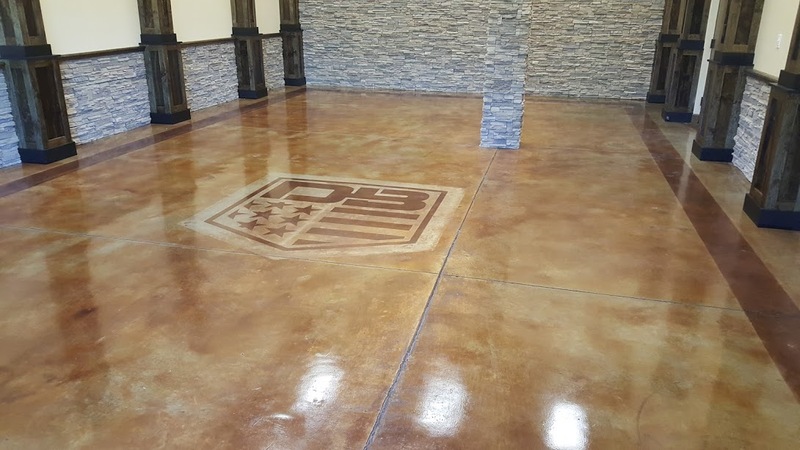 With our highly skilled craftsmen we will make your old concrete look like a new piece of artwork, for your concrete is our canvas to another masterpiece. We do both commercial and residential services and when we are done, we will not only beautify your surroundings with eye catching curb appeal, but will also increase the value of your property. 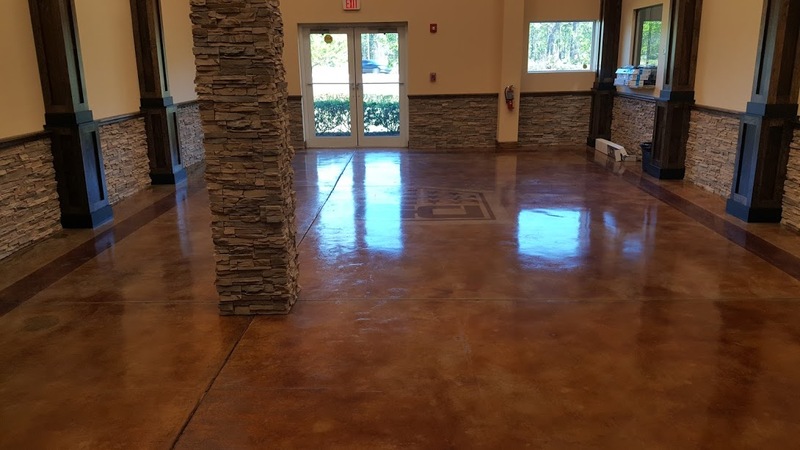 With decorative concrete technology coming so far over the past decade with its durability, high strength overlays with polymer additives and chemical resistance, it is virtually indestructible. 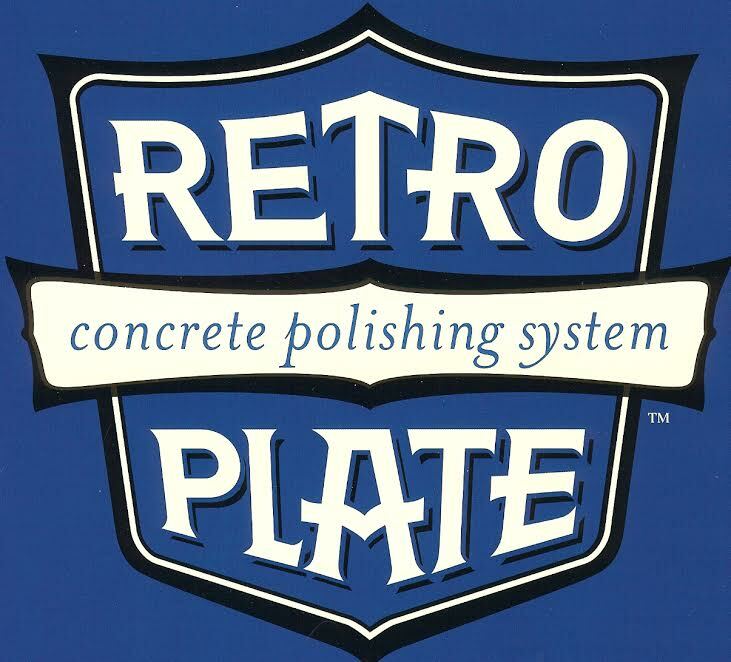 Call us today for a free estimate and literature on how we can make your old piece of concrete become the talk of your neighborhood. With over 37 years experience we`ve earned an excellent reputation for honesty, integrity and customer service that we are very proud of. Our commitment to you, our customer is to do the very best job possible with only skilled professional craftsmen every time. We Guarantee it. We are fully licensed and insured. We carry 1 Million in work compensation coverage and 2 Million in General Liability coverage for every job. We give free estimates and would love to add you to our long list of satisfied customers. Thank you for considering us for your next construction project and we will do our very best to make you the customer 100% satisfied and will not only meet your expectations but exceed them. 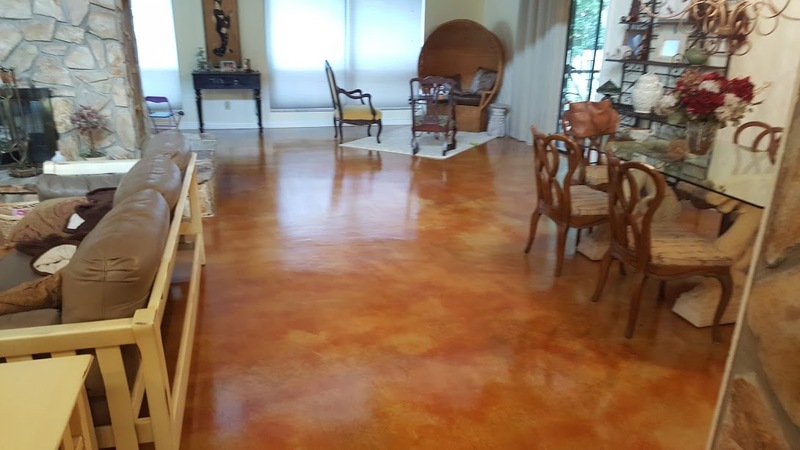 Polishing Concrete Floors is the greatest flooring solution when considering the costs of keeping your floors clean, and the right contractor can make those dull gray floors look like a work of art. 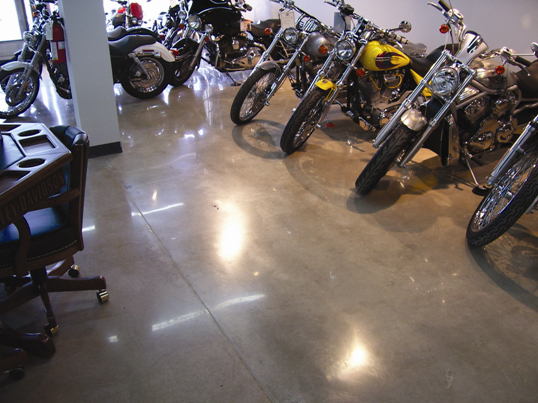 With benefits like long lasting durability, extremely low maintenance and increased reflectivity, polished concrete is the right choice for any application. 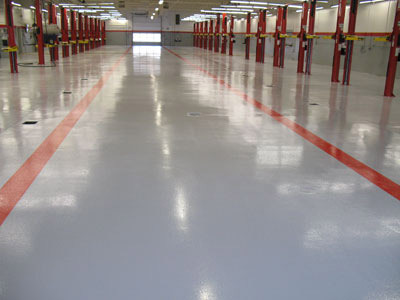 Polishing concrete and using densifiers will actually harden the surface of your concrete floor, making it denser and much more resistant to spills and stains; meaning there is no need for other over the counter coatings and sealers. 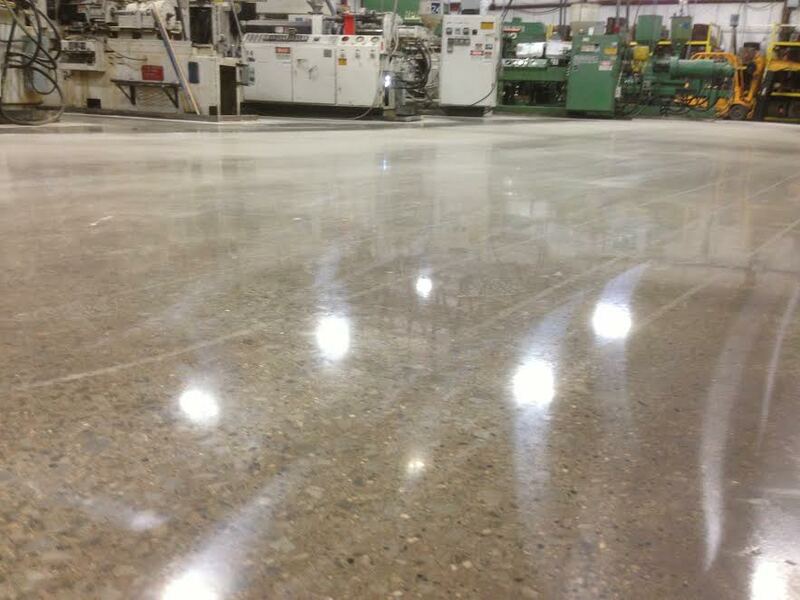 Polished concrete eliminates the need to continually replace your flooring. 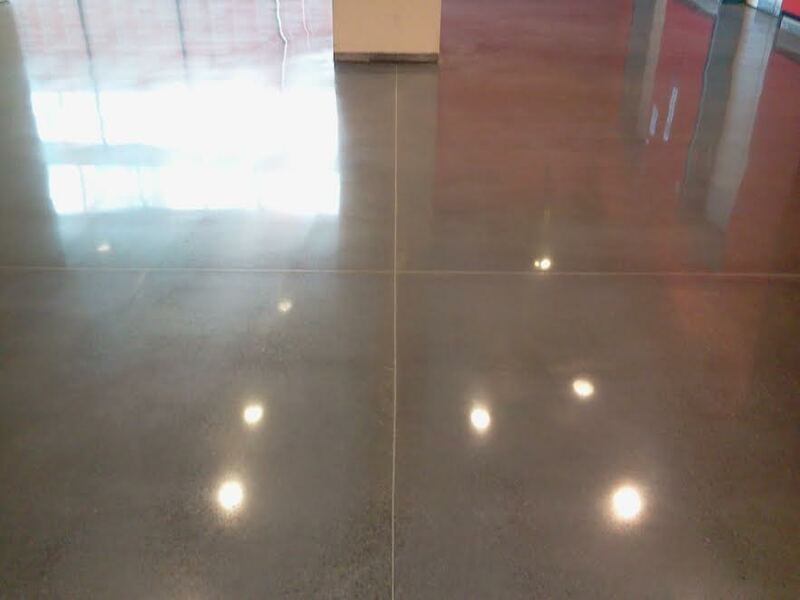 Don’t cover your concrete with other flooring materials, just to rip it out and replace it every few years, polish it and enjoy the many environmentally friendly aspects of your new polished concrete floor. 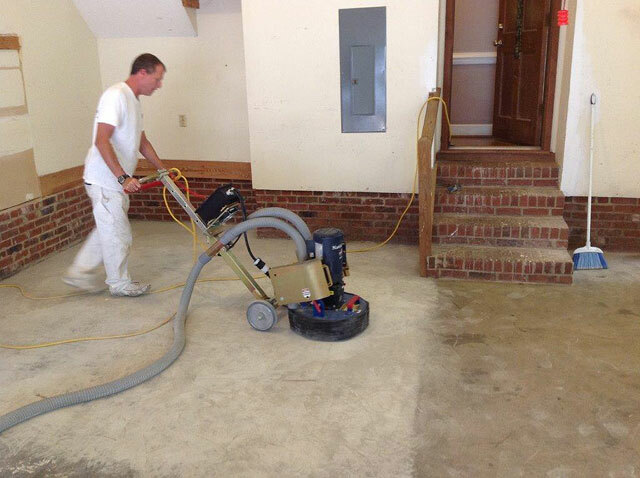 On average, 10,000 SF of VCT can cost $5,000 in yearly stripping and waxing, this is why Concrete Polishing will give you the best bang for your flooring dollar, and it doesn’t cost anything for a free estimate and analysis. 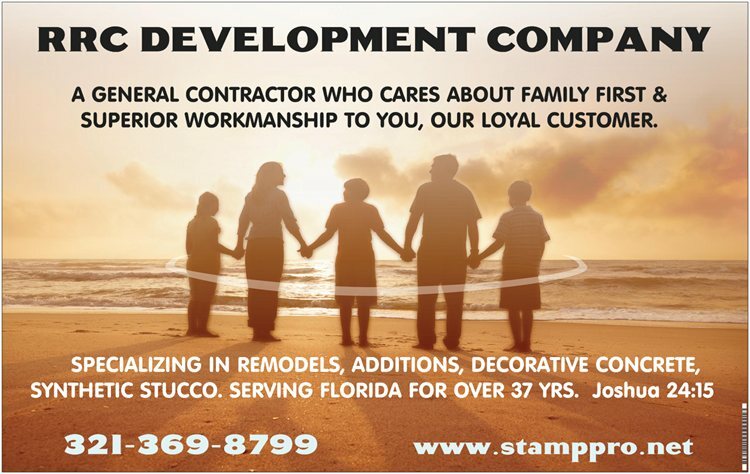 RRC Development Company can design and install any stamped concrete driveway, patio and walkway to beautify your home or business. 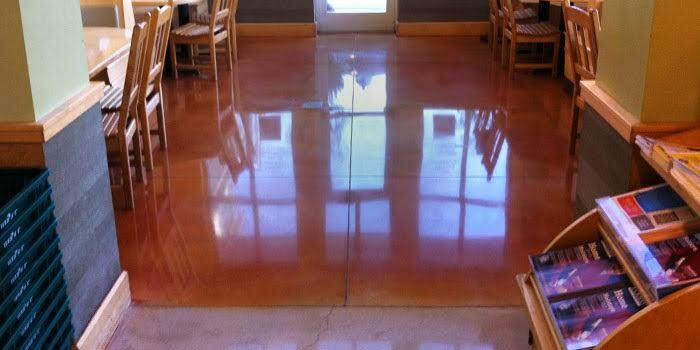 Call RRC Development Company for your next stamped concrete project. 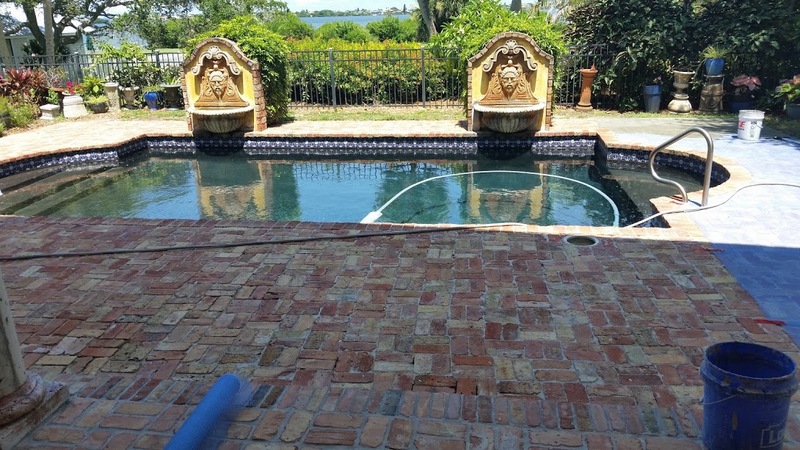 The initial cost to install stamped concrete can vary widely, depending on the prices for materials and labor in your local market and the complexity of the job. 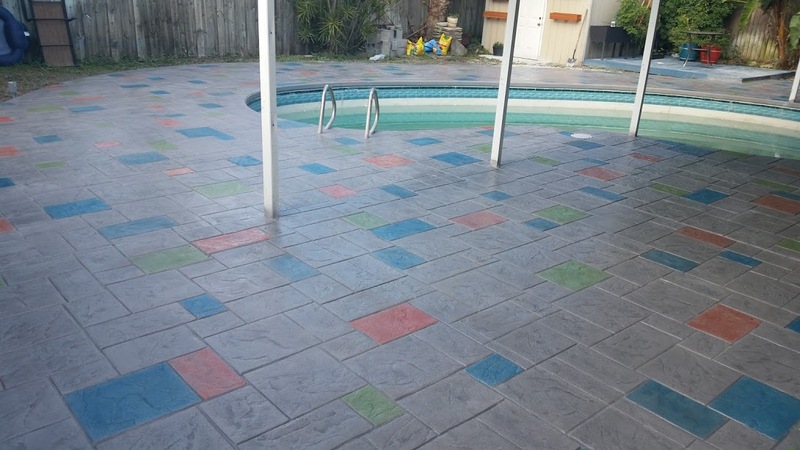 But in general, you’ll pay about $8 to $12 per square foot for basic stamped concrete (using just one pattern and color) to $18 or more per square foot for more elaborate multi-pattern designs with special coloring effects, such as hand-applied stain accents. 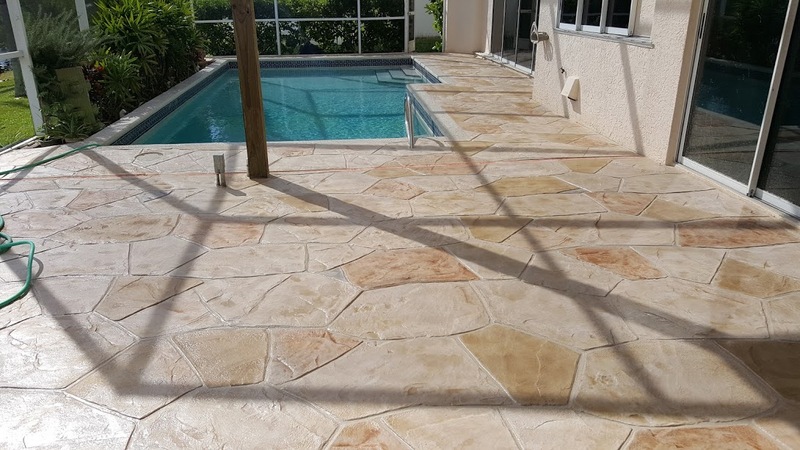 BASIC: For a basic stamped concrete installation with one pattern and one color, you can expect to pay between $8 and $12 per square foot. If you have a large area you want paved, picking a basic design is often a great way to keep costs at a reasonable level. MID-RANGE: There are many ways you can customize stamped concrete without breaking the bank. For example, borders can be added to your patio or driveway in a contrasting pattern and color. Depending on the upgrades you pick, expect to pay between $12 and $18 per square foot for a mid-range design. HIGH-END: If you want to go all out and get top-of-the line stamped concrete that is incredibly realistic you should plan to spend $18 and up per square foot. This type of high end design may include multiple patterns and colors, specialty scored patterns and hand-coloring that resembles the natural variations in stone.